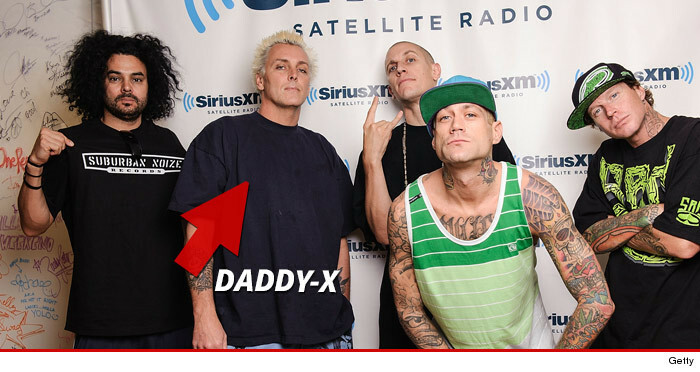 Kottonmouth Kings frontman Daddy X says his former business partner totally bogarted him ... but not out of a fat joint ... out of millions of dollars. X says for more than 5 years Kevin Zinger -- co-founder of his record label -- illegally paid himself a total of $600k more than his approved salary. And Daddy claims his ex-partner used their record label to pimp out Zinger's clothing line -- and he raked in tons of money -- but didn't hook Daddy or the company up with any cheddar. The frontman for the popular stoner-rap group says he asked Zinger for the company financials in 2011 ... but never got them -- and two years later, was fired from his own company in retaliation. The rapper wants his ex-partner to ante up $15 mil. Zinger -- who is still the label's C.E.O. -- says NOT GUILTY in a lengthy YouTube video.